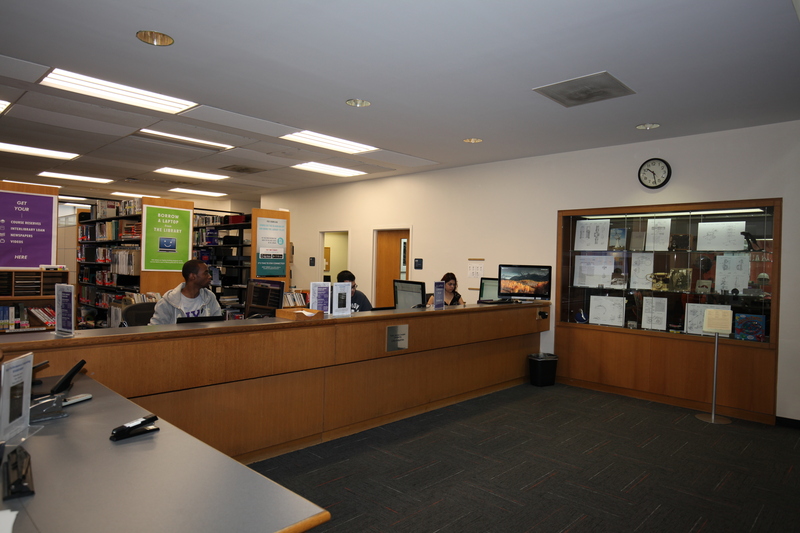 The Dibner Public Services desk is located on Floor 3 of the 5 MetroTech Center building. check out and return materials. pick up materials on Course Reserve. pick up items on hold including E-ZBorrow and ILL.